Country Crafts and Supplies | Serving Greeley, CO, since 1983! Country Crafts and Supplies is a locally owned and operated business in Greeley, CO. For over thirty years (Est. 1983), we’ve been providing needlework artists with a wide variety of cross stitch patterns, kits, and more, to meet their creative needs. We also offer custom framing services to ensure that their handcrafted treasures are finished with well deserved flourish. We only carry products we’d use ourselves. That's why we offer the industry's best selection of cross stitch patterns by designers such as Mill Hill, Lizzie Kate, Drawn Thread, Sue Hillis, Shepherds Bush, Prairie Schooler, and Plum Street Samplers, to name a few. As a mother and daughter team with a passion for crafting with needle and thread, our mission is to provide our customers with a friendly online presence that offers the same old fashioned service they’d enjoy in their local, small town craft shop, along with a collection of educational and inspirational materials to encourage them throughout their creative journey. 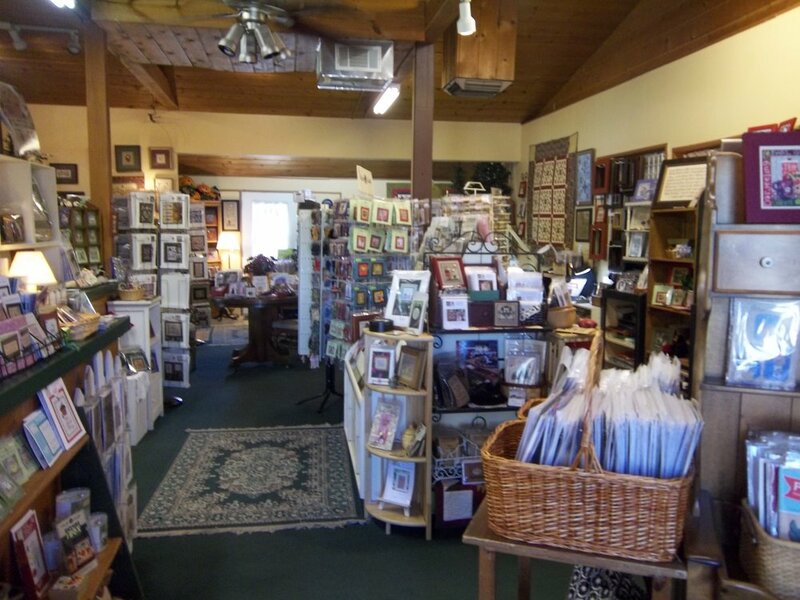 Here at Country Crafts and Supplies, not only will you be delighted with our wide range of high quality cross stitch supplies and attentive, personalized service, you'll also enjoy the support and fellowship that comes from being part of a community of stitchers!